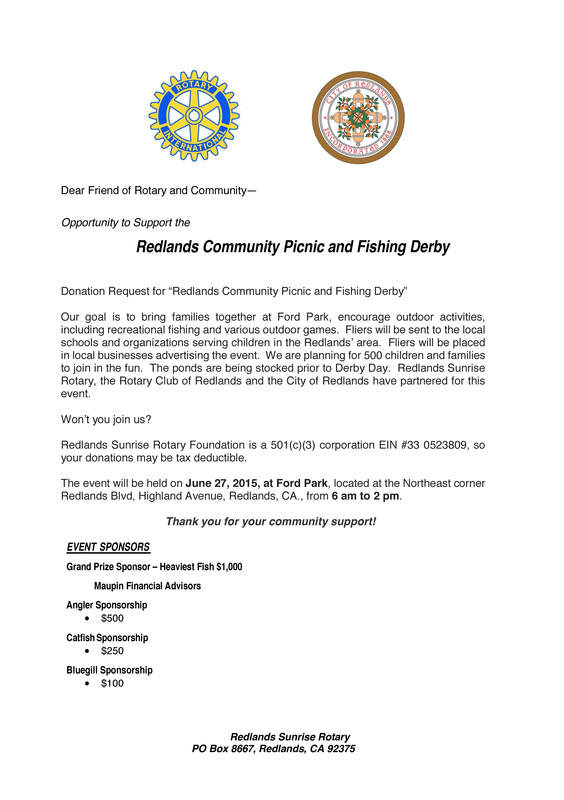 Redlands Rotary Club | Let’s Go Fishing! 08 Jun Let’s Go Fishing! 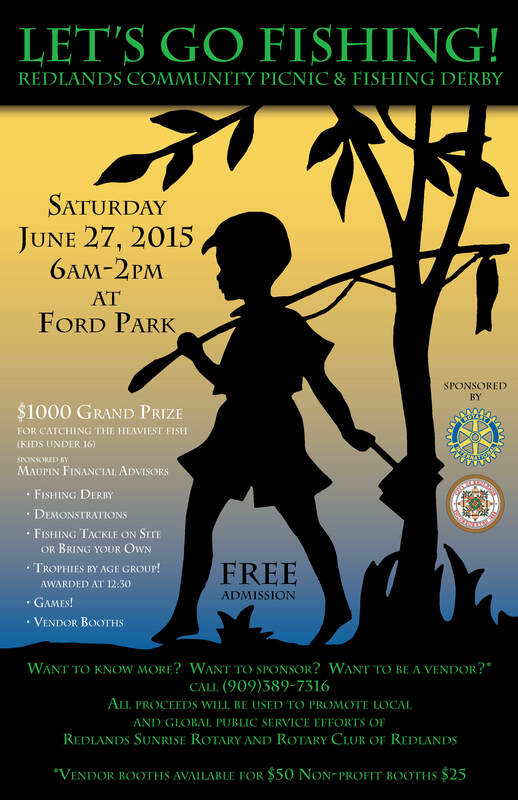 Join us June 27, at Ford park, for a day full of Fishing Fun!